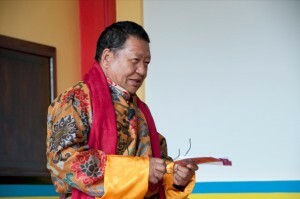 As a teacher Akong Rinpoche was extremely skilful at transmitting his message on the importance of taming one’s own mind and developing genuine compassion and understanding. As well as delivering teachings and meditation courses to his many Dharma students, he also gave a large number of public talks and interviews aimed at a much wider audience. Here are some excerpts from a small sample of these talks. Akong Tulku Rinpoche talks about how to calm a busy mind. 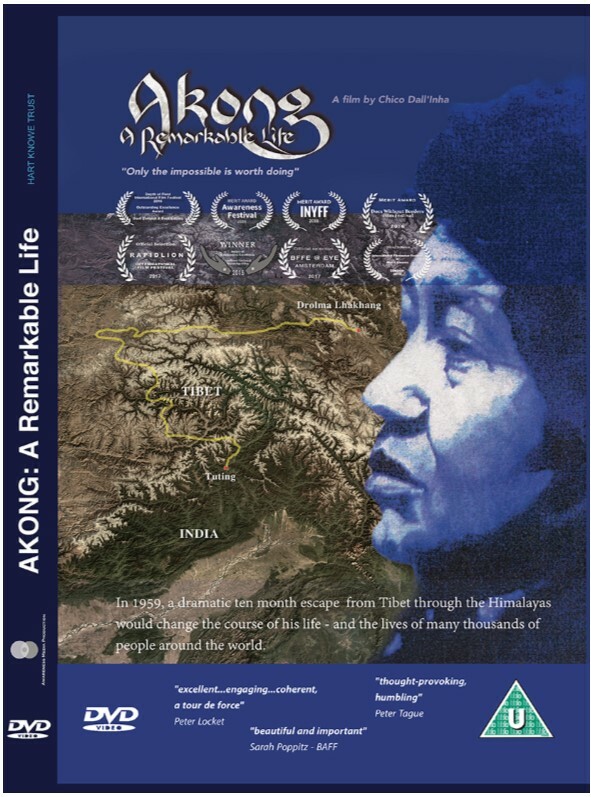 Originally filmed by Michael Frost, Mark Leung in Kagyu Samye Dzong Dublin. 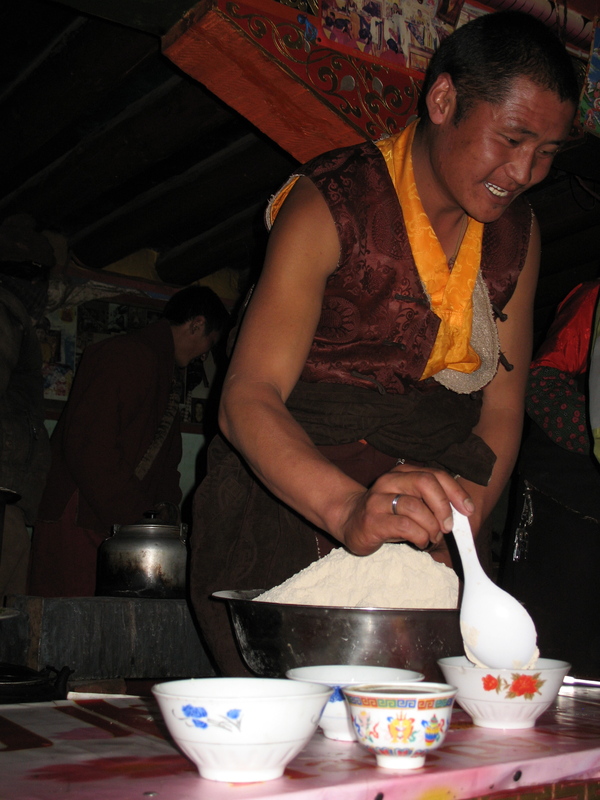 Excerpt from a talk on charity given by Choje Akong Tulku Rinpoche at the ROKPA AGM 2012. Part 1 – Generosity.